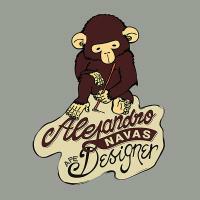 This is the logo I designed to represent me as a designer. It’s a monkey drawing something with a stick. I also design the custom made typo. 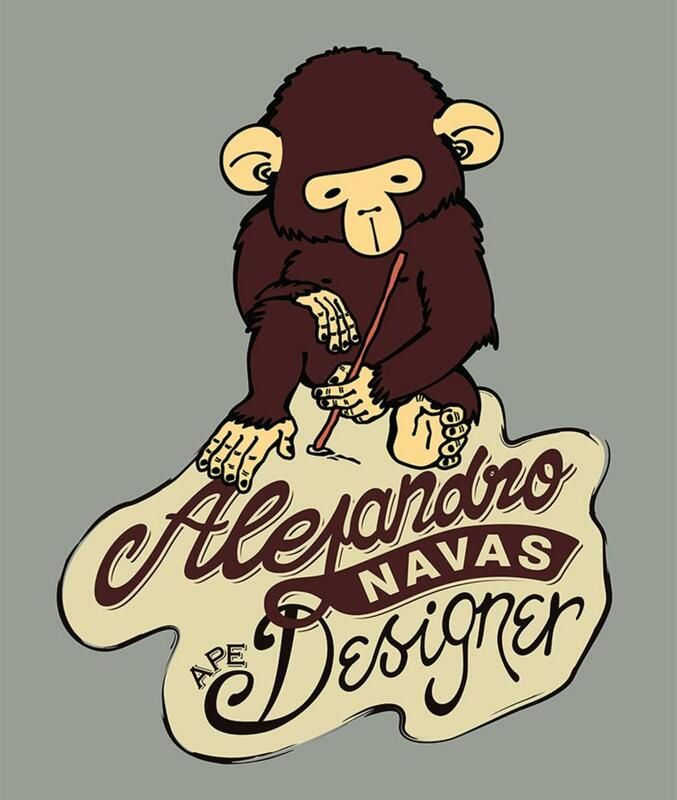 The logo was created using Adobe Illustrator.